Huge lot, 2 car garage, 4254 Sqft 5 Ensuites Home. 9’ ceiling on G/F, numerous pot lights, sparkle crystal chandeliers. Custom design granite kitchen w/ S.S. appliances, Master bedroom with fireplace, siting area. 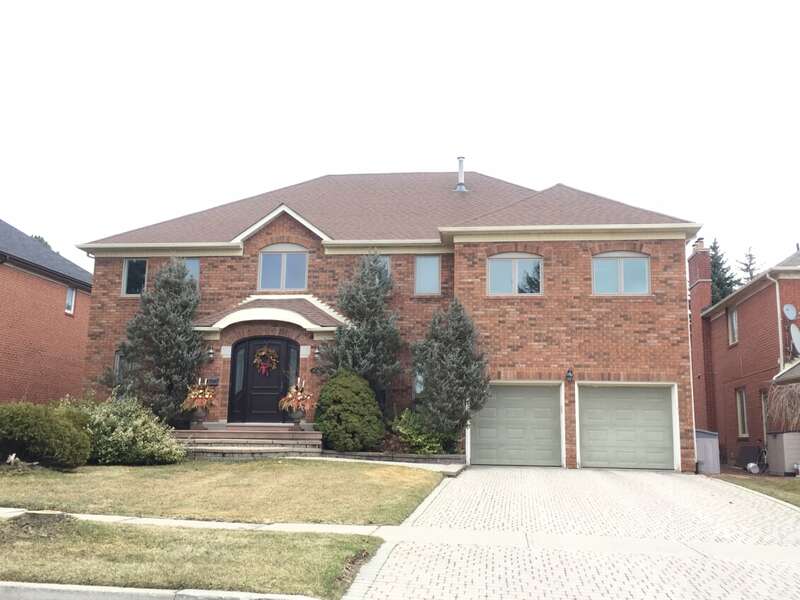 Finished basement w/ rec rm, play area, wet bar, jacuzzi， sauna， 2 bdrm, & bath. Close to park, plaza, school & bus.